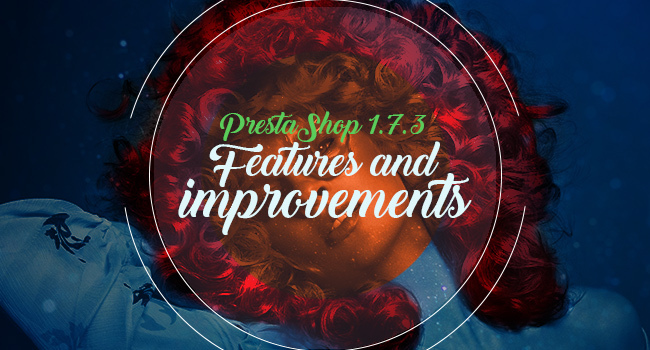 Prestashop 1.7, which was introduced a few months ago, added a whole new feature list with big improvements to the user experience. And now, with some more big features, PrestaShop 1.7.3 has entered the market. PrestaShop has always listened to the user community and evolves with improved user interface. The main focus of 1.7.3 version is to improve functionality and performance, as well as optimizing web applications for better results. Overall, the improvements have led PrestaShop as an ideal platform for E-Commerce design and development. Not only e-commerce, but the platform is also ideal for other websites too. With mobile devices used by shoppers for their quick shopping, m-commerce is trending way to do online business. With PrestaShop 1.7.3 you get an exceptional mobile navigation with responsive back-office browsing. Also, the shortcut keys have been modified so they offer you ease and understanding of the mobiles navigation. With the rise in E-commerce cybercrime, the security of the internet is at great risk. Scammers are spread across the globe to exploit users. Security is appreciated when it’s bigger and better, and the same has been brought with the new PrestaShop 1.7.3. It’s new and improved algorithm makes sure that your store remains secured and away from all the cyber criminals out there. The new version has seen an upgrade in translations with new updates every day. The country names are also translated automatically in the version. There is also an update to the design in the translation page which is certainly been liked by many. Upgrading from previous versions like 1.6 to 1.7.3 is now easy with ‘Upgrade all modules’ button included in the new version. This has made upgrading your old version to the new one simple with just a click. By running the update you will be able to access all the latest features and improvements available. PayPal is known as a complete payment platform for growing your online business. In the new native module, you can pay with a selection from the local as well as international debit and credit cards with the PayPal wallet. The payments can thus be easily managed with One Touch facility. Another interesting addition to the new version is the improvement and enhancements made to the starter theme. 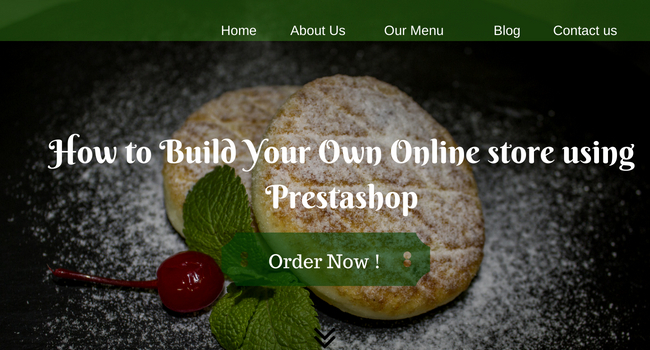 Anyone with HTML and CSS skills can create a really pretty PrestaShop template in just a few days. 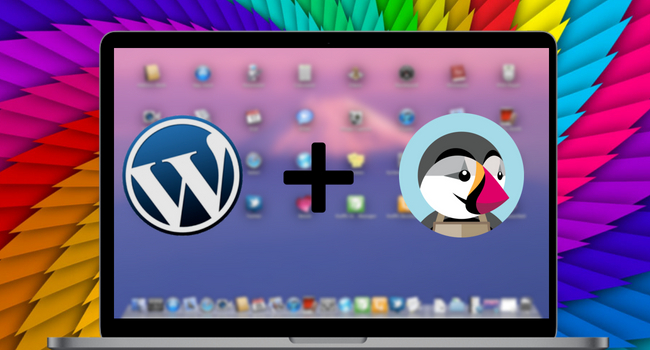 SO now since you know PrestaShop has got you covered, start designing your ecommerce website. Modules catalogue, Performance and System Information pages has been migrated to Symfony modules which will enable the user to override services, templates and more. The debug toolbar has also been incorporated with latest hooks which will display in-depth page information and the modules attached. Addons manager is now easier than ever. This new feature equips users to manage and update their addons up-to-date. This new feature in Prestashop will help in notifying user if the stock is low. There will also be a stock overview page for better analysis of the stock. With the new PrestaShop version, you are sure to make your online business a profitable venture. PrestaShop has always been the favourites among E-commerce businesses due to its rich elements and features it brings to the table. 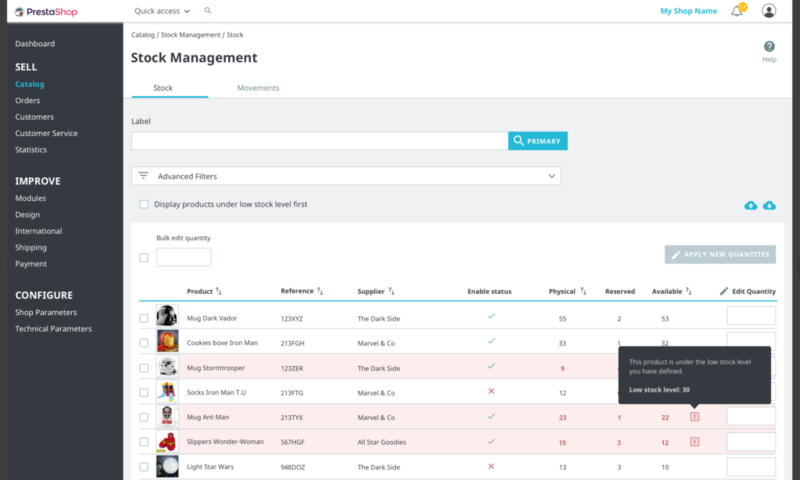 The new version has enables adding products to your cart very easy and interesting. Do migrate your business to the new module. 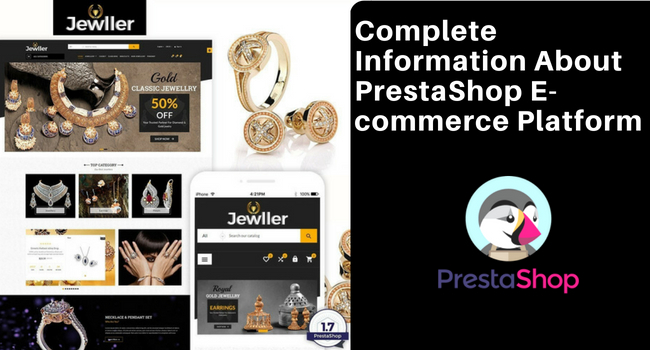 And with all these features PrestaShop delivers its promise to the developers, buyers and sellers.